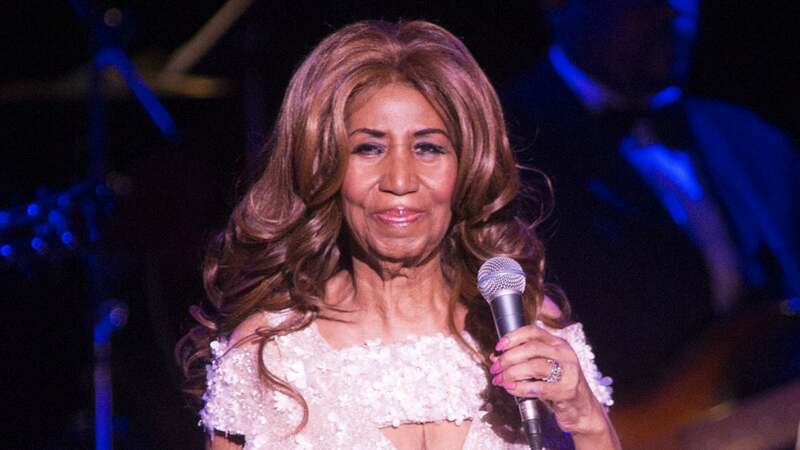 Queen of Soul Aretha Franklin passed away on August 16th at the age of 76 following a long illness. She had pancreatic cancer. An essential symbol of soul, Aretha Franklin leaves behind a unique musical legacy and a must-see cultural heritage. The news of his death was announced by his agent Gwendolyn Quinn. Many say that Hermann Franklin will forever be queen of soul, as she has undeniably marked her era. Back on the life of this legendary figure of soul. Aretha Franklin was born on March 25, 1942 in Tennessee in Memphis. She died on August 16, 2018 in Michigan. Aretha Franklin is an American singer-songwriter. She is known in the following music styles: gospel, soul, funk, blues, jazz, etc. At the same time, she is a pianist and was placed in the second position of the world’s most famous black figures in 1968. The total number of her record sales is around 75 million. Thus Aretha Franklin remains the singer who broke the record for sale of vinyl records. She was named by Rock and Roll magazine as the first of the best singers. Aretha Franklin was born in Memphis. His family lived for a while in the city of Buffalo and then decided to move to Detroit. Aretha was 7 years old at the time. His father was a reverend, a well-known pastor. He died in 1984 after a long coma. This coma was caused by a burglary at his house during which he received a bullet. Aretha’s mother was a gospel singer. She divorced when Aretha was 6 years old and left the custody of the children to her husband. She died in 1952. So Aretha and her sisters were part of the Detroit church choir. Aretha’s talents were discovered and she was awarded a contract at Columbia Records in 1956. Her early career was average because she had little success. During this period, Aretha had two sons, one born in 1955 and the other in 1957. Aretha stopped his studies just after the second birth and gave his children to his grandmother, who greatly helped him to can better evolve in the music world. Aretha gave birth to his third son in 1964. In 1967, Aretha stopped at Columbia Record and went to Atlantic Records. She has worked with some very talented directors who helped her record R & B sounds. These sounds were a great success during the 60s. 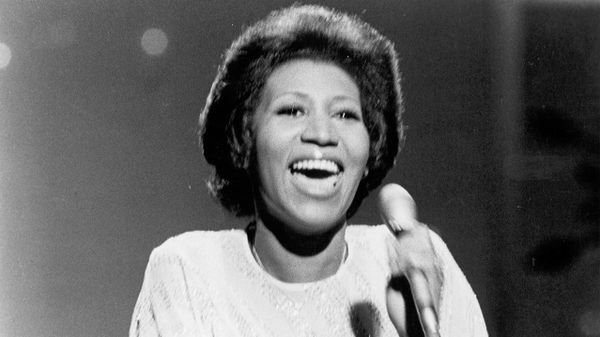 Aretha Franklin was nicknamed the Queen of Soul and at the same time had a worldwide success. She was a pride for the black community. His fourth child was born in 1970. Aretha performed gospels and the album was one of the most successful gospel albums. His death has changed the world of music, but his prints remain forever engraved.